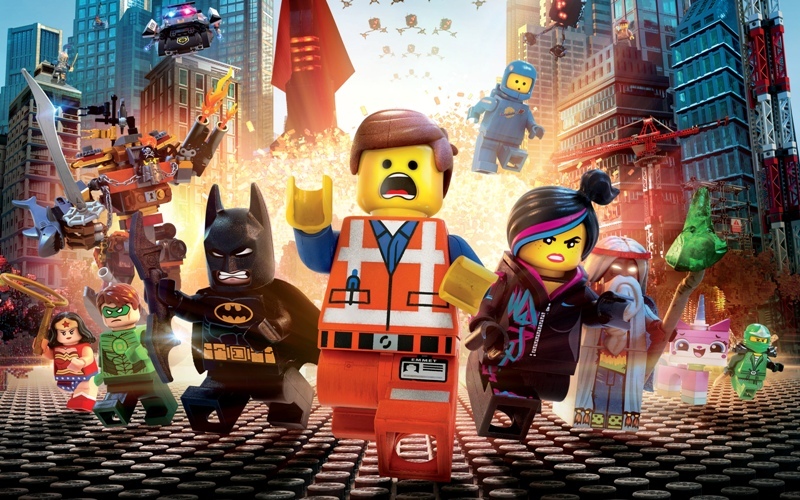 Warner Bros. has officially announced that they will be making a LEGO Movie sequel that will be coming out in 2017. 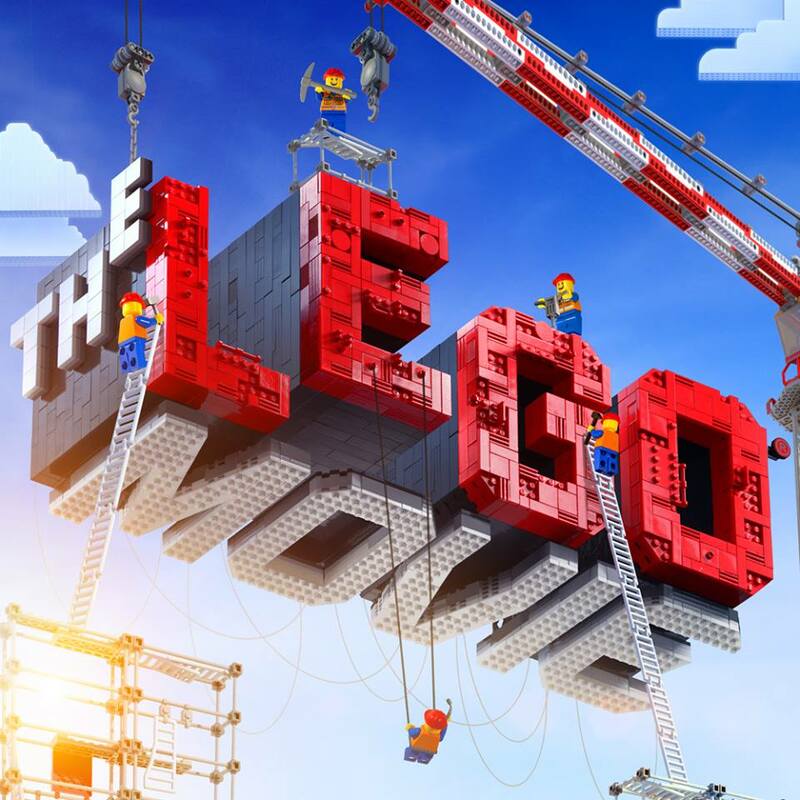 Phil Lord and Chris Miller’s The LEGO Movie is an undisputed hit. Opening just two weeks ago, the animated adventure made an impressive $69 million in its opening (going in with a reported $60 million budget) and has since managed to accumulate more than $200 worldwide. It was inevitable that this success would eventually lead to a sequel, but only now has it become official. The studio hopes that the first movie’s big success will translate to the summer blockbuster months, as the untitled sequel will be in theaters on May 26, 2017. There’s always the risk that The LEGO Movie 2 could end up being exactly the film we all were dreading when the first movie came out, but let’s hope for the best, shall we? After all, everything is awesome!